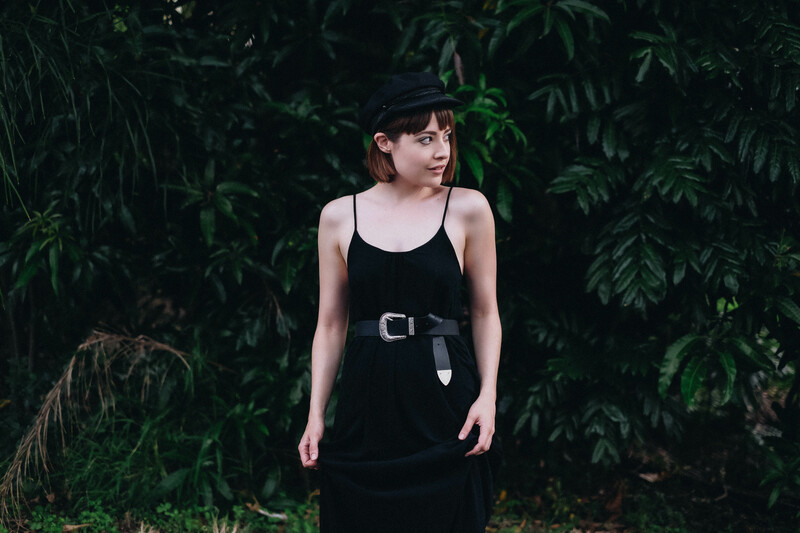 I’m very excited to announce that I’m going to be sharing my slow fashion story at the next Pep Talks event, run by my favourite ethical and sustainable fashion publiction – Peppermint Magzine! 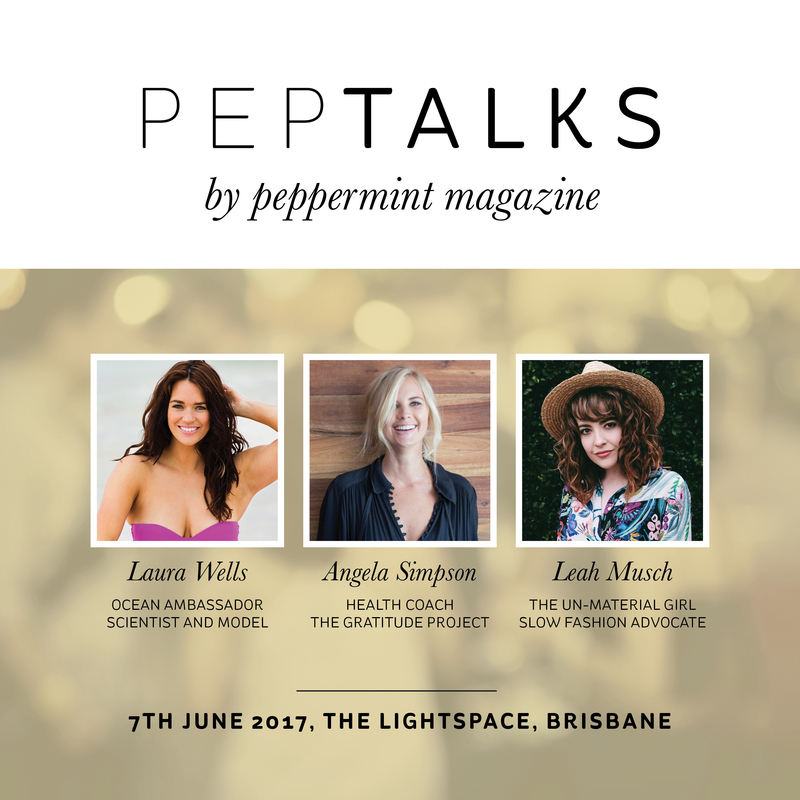 I’ll be joined by presenter, model, environmentalist, ocean ambassador and positive body image advocate Laura Wells, as well as health and happiness coach, writer, speaker and creator of The Gratitude Project blog Angela Simson. Click HERE to nab your tickets before they’re all sold out!